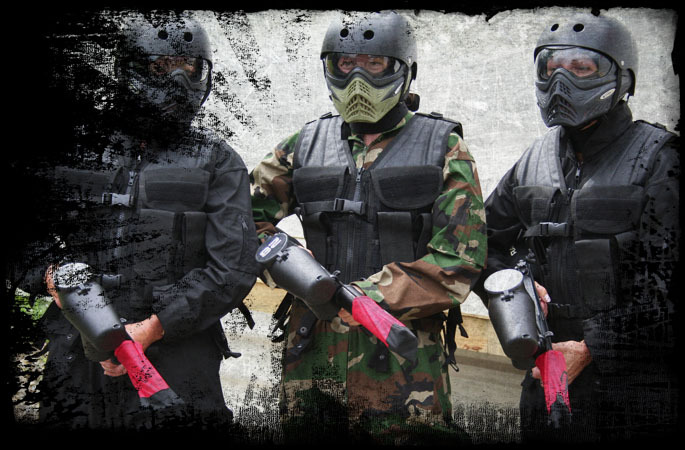 ARMAGEDDON Paintball offers its customer the ultimate paintball hire gear top of the line brands for your comfort and maximum enjoyment, we are one of the only if not the only field world wide to offer such high end paintball equipment for all our customers. 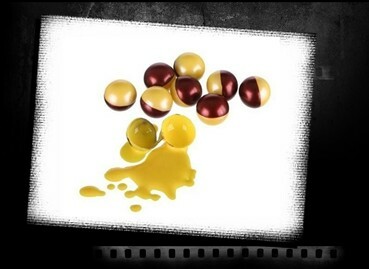 ARMAGEDDON Paintball uses High Quality Tournament grade paintballs for every player. 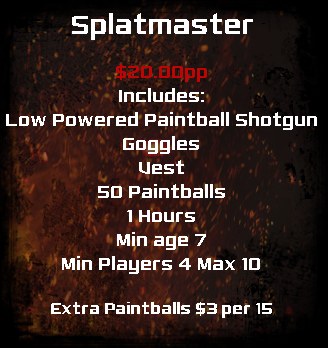 We use only professional grade paintball so you enjoy no breaks and great accuracy every shot. 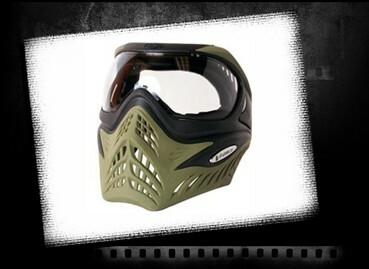 ARMAGEDDON Paintball is the 1st Field on the planet to offer all is customers the highest quality paintball goggle available. THIS GOGGLE DOES NOT FOG! We have to different colour goggles for each side. 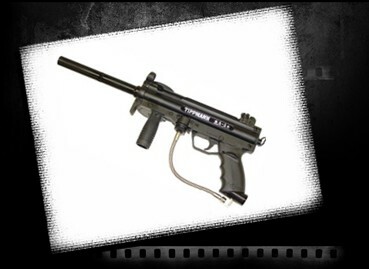 AMAGEDDON Paintball is the one of the only fields WORLD Wide to offer this quality marker to all its customers. The Tippmann A-5? marker is high-end and built for speed. 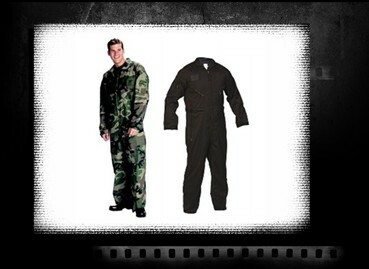 The Tippmann A-5? is all about speed. Its patented Cyclone� Feed System links the feeder sprocket to the air system, giving it the power to unleash a fury of balls as fast as you can fire them. Combining technology, accuracy and durability, this high-end marker has everything, so you can concentrate on one thing - eliminating your opponent. 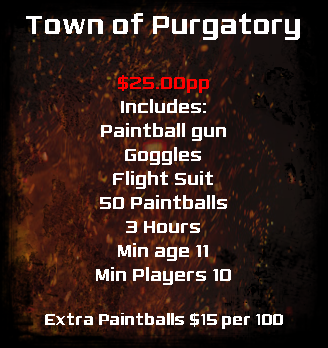 ARMAGEDDON offers a number of upgrades for you games for a more exciting and realistic game of paintball. ARMAGEDDON Paintball offers Tippmann A5 Markers with specialised kits to make your game more exciting. 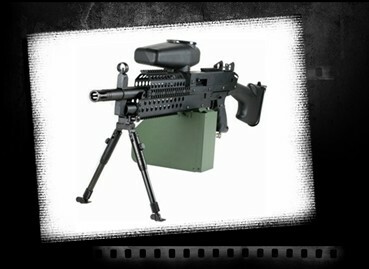 The MK48 SAW MACHINE GUN is light weight, gives you the look and feel of a heavy machine gun without the cumbersome weight. 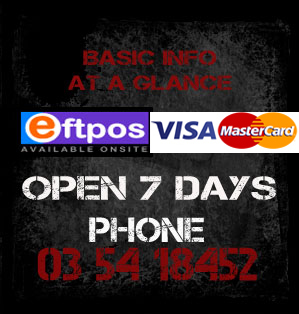 We alos have the SAW MK48 kitted with a tippmann A5 SEMI AUTO Egrip that gives you 3 times the speed of the field guns.